No Fees other than normal crypto network fees. You hold your own private keys. Read our installation guide in the github page of the download link. Feel free to contribute to the project via pull requests and issues. While the installation was smooth, and the instructions were great, everything installed fine. No option to pay in crypto appears in any product. Further log shows Result: "Invoice ID not found" and Debug Data is empty. Hope this helps. But for now, the module does not work as well as assumed? I got a couple others to help as well. Only fiat currency appears in the order, no matter what we do, is this by design? Then in the final invoice displayed, when clicking the pay button, it redirects to commerce.coinbase.com/charges/xxxxxx and dies with a blank page (blank page in some browsers, yet not in others). Local issue or issue with the module? Final update... After a bit of digging (and mostly the help of another developer), the issue is with the browser being used. 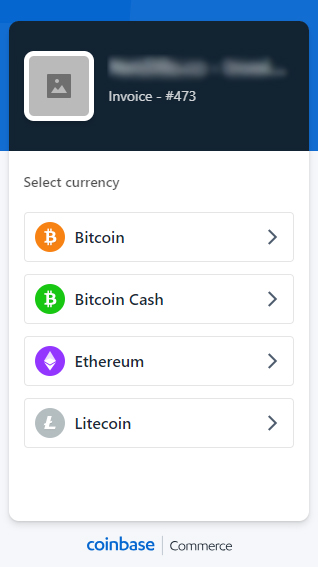 Further, the fiat price will always display, as it does not get converted until payment at the Coinbase end (this is why BTC, ETH, etc. prices do not display locally in WHMCS). One tiny suggestion, any chance of including a brief note about that in the readme? 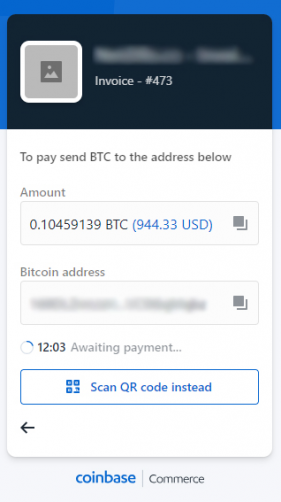 Just so people are aware (that crypto price does not appear until they are at Coinbase, and actually paying then). Muito bom, funcionou apenas fiquei em duvida em que informação devia colocar no campo Webhook. Great, but needs update to latest font awesome. 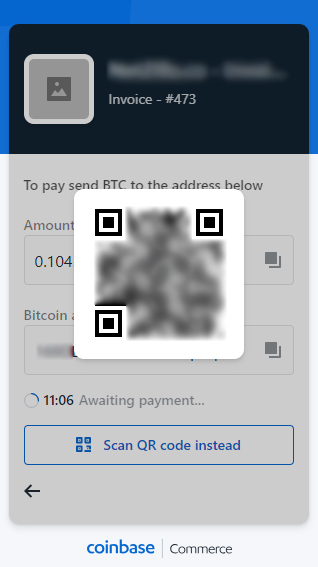 Broken icons on invoice payment. Great plugin and easy integration. Thanks.